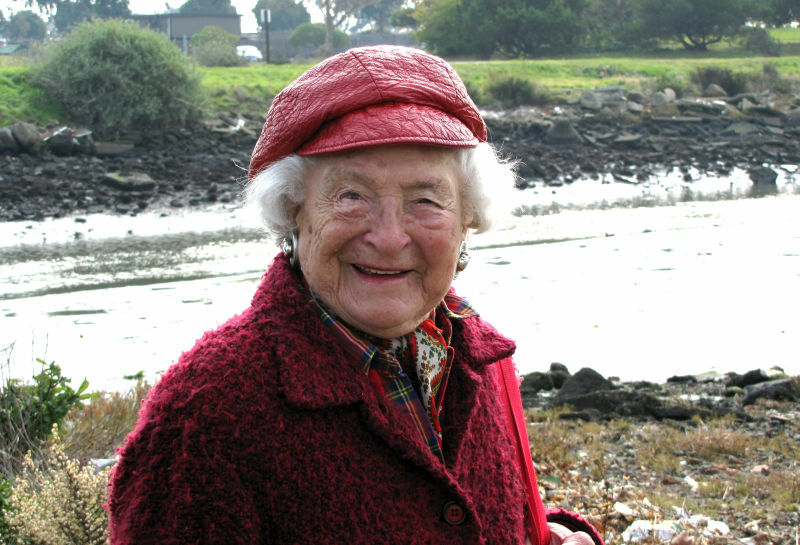 Save the Bay’s last living founder, Sylvia McLaughlin, died at her home in Berkeley on Tuesday. She was 99. The organization helped kick off the modern, grassroots environmental movement in the Bay Area. In the 1950s, San Francisco Bay was in dire shape. There were plans to fill in most of it for development, leaving just a narrow channel of water. The Bay was regularly filled to provide space for ports, industry, airports, homes, and even garbage dumps. Families didn't stroll along the shoreline because it was rife with trash and industrial development. The wetlands and wildlife were quickly disappearing. McLaughlin could not sit by. She and friends Kay Kerr and Esther Gulick started a movement to stop Berkeley's plan to fill in 2,000 acres of the Bay. It was a bold undertaking for a woman married to the head of a major mining company. McLaughlin's husband was Donald McLaughlin, president of Homestake Mining Co. It was also 1961. 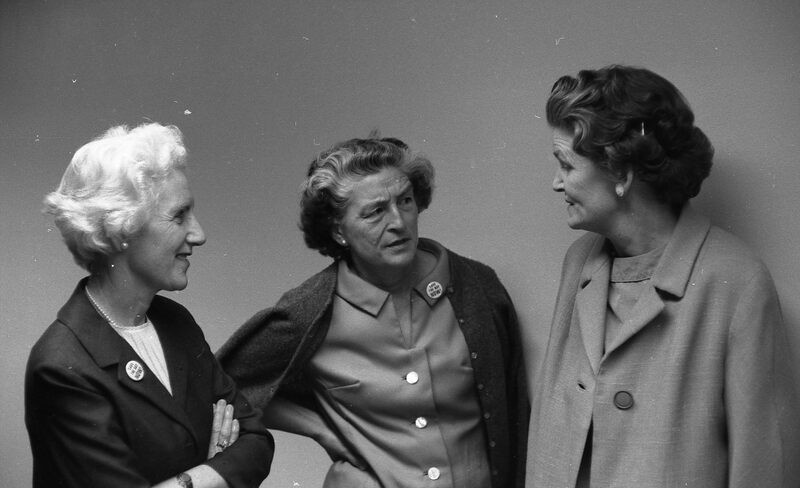 The term "environmentalism" had not yet entered the popular lexicon and many didn't support the women's campaign. McLaughlin says it was not always a popular position to take. “I got called all kinds of names, not very complementary,” she recalls. But while developers complained, Save the Bay was growing as an organization, in ways that other groups hadn’t thought to do in the past. Until this point, says Walker, environmentalism had been a small, elite movement. But Save the Bay changed that. Over the years, McLaughlin won victories to open parks and restore public access to the shoreline. A memorial service will be held on Tuesday, Feb. 2 at 4 p.m., at St. Mark’s Episcopal Church in Berkeley.